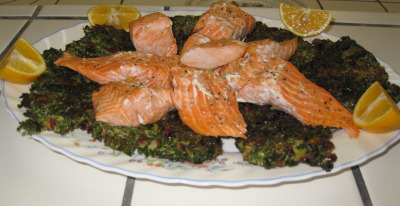 This entry was posted in Persian culture, Recipes and tagged Norooz. Bookmark the permalink. Marilynn, thanks for stopping by! 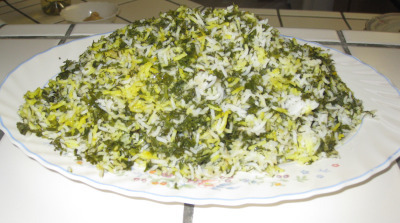 Sabzi means greens and it refers to all kinds of herbs and leafy vegetables. Herbs are often treated as a vegetable in Persian cuisine, where other cultures see them as flavoring or garnish. Thanks. I have been trying to get an answer to that from our Afghan resaurant for some time, but they just look at me. I have three Persian cookbooks, so I know how often herbs are a major part of the dish. I even cook from them and love Persian cuisine, although it’s hard to come by in the Baltimore area.